Lets talk about skin. 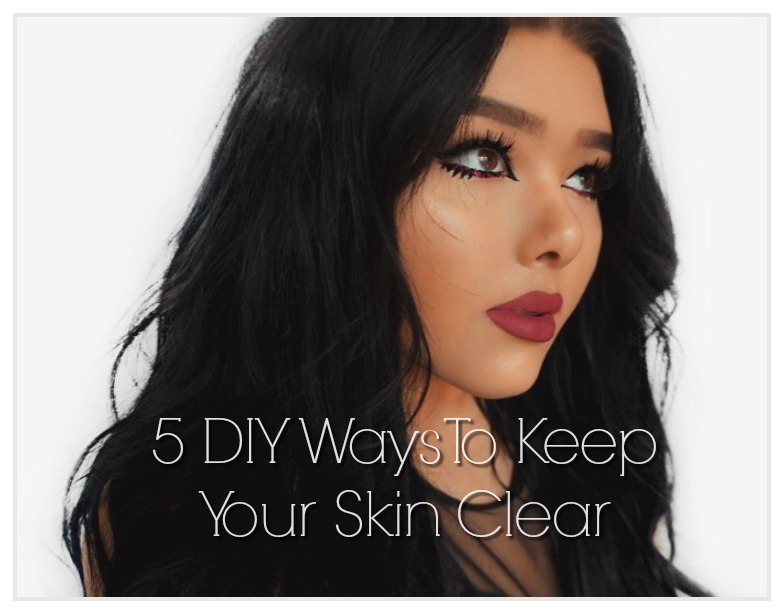 We all strive to keep our skin perfectly clear, but no matter how good our skincare routines are its inevitable that your still going to get the occasional blemish. So I have 5 DIY remedies to help heal any spots overnight! 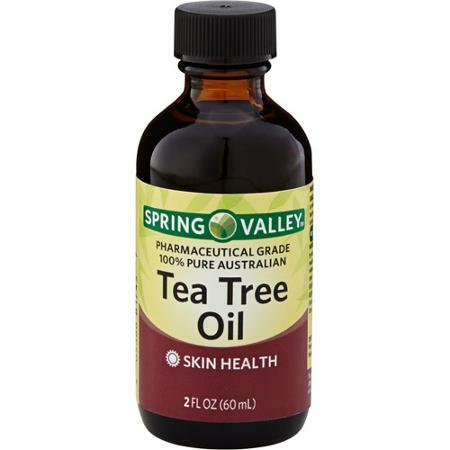 Tea Tree oils is a natural remedy to help heal spots. It has disinfecting properties to help heal a blemish without stripping away your natural oils. One of the main ingredients in tea tree oil is terpinen-4-ol which fights off Propionibacterium which is a bacteria that causes acne. Being that this is a natural way to heal blemish's you aren't putting any harsh chemicals onto the skin allowing for your skin to heal easier and not leave behead any scaring. All you have to do for this one is apply a small amount of the oil onto a cotton swab and dab it over the spot. 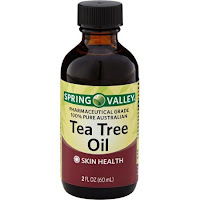 You can purchase tea tree oil any where from Ulta ( the body shop line ) Target, Walmart etc. 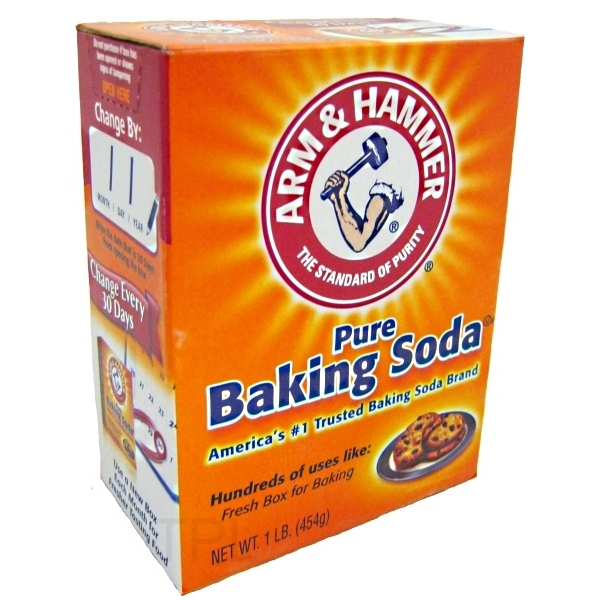 Baking soda is amphoteric which will help balance the PH of your skin. It is also high in antiseptic and anti- inflammatory properties helping rid your skin of oil and breakouts. 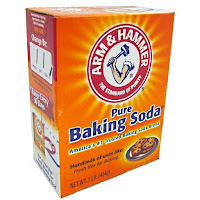 Mix one part baking soda to one part water to create a simple and effective spot treatment! I like to call these the best kept secret in skin care. If your looking for an instant result you've found it. Hydrocolliod pads are basically just blister bandages. You can find them any / everywhere in the band aid isle. All you need to do is get a bandage cut it up into small pieces and use those small pieces to cover any spots. These can either bring under the skin problems out ( just apply another one the next night to fully heal it ) or it can heal problem spots that are already on the surface. I don't really know how these guys work but I'm telling you they are magic. I pick mine up from target by the brand in the picture above for around $4. A must try! Aspirin, not only great for headaches and also great to heal your skin! For this one your going to need one aspirin tablet, crush it and add two / three parts water to make it into a gritty paste / spot treatment. Aspirin helps to heal spots by reducing the inflammation and redness around the spot. Helping to bring down the size and redness of the spot quite rapidly. Last but not least we have Aloe. 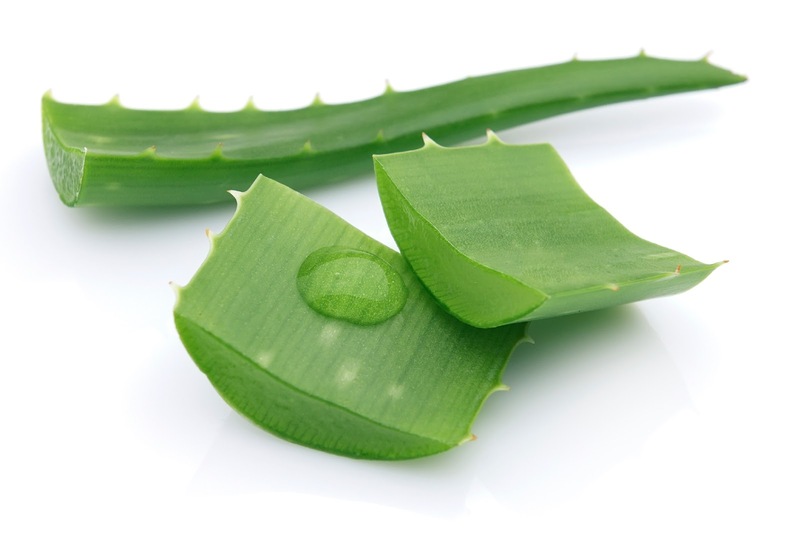 Aloe is great to help sooth acne and also prevent / heal any type of scars left over from past spots. It makes sense when you think about it, I mean whats the first thing you get when you've stayed to long in the sun? Aloe! It helps heal broken skin and prevent scars. Its super affordable to! Living in Florida aloe is literally every where, and you can pick up a small bottle for only a buck or so. Just dab a little bit of the aloe onto the blemish and let it do its thing. Works wonders!